WE ARE WHAT YOU MADE US. ?Nate Graft and Edward Hiccox were the young, brilliant co-founders of the social networking company YourLife while secretly running ?.sve_urs3lf?, a hacker collective enabling revolutions around the globe. It’s been six months since Ed was killed by a drone on national television while fighting for freedom. It's been six months since Nate lost his company, his best friend, and his mission. 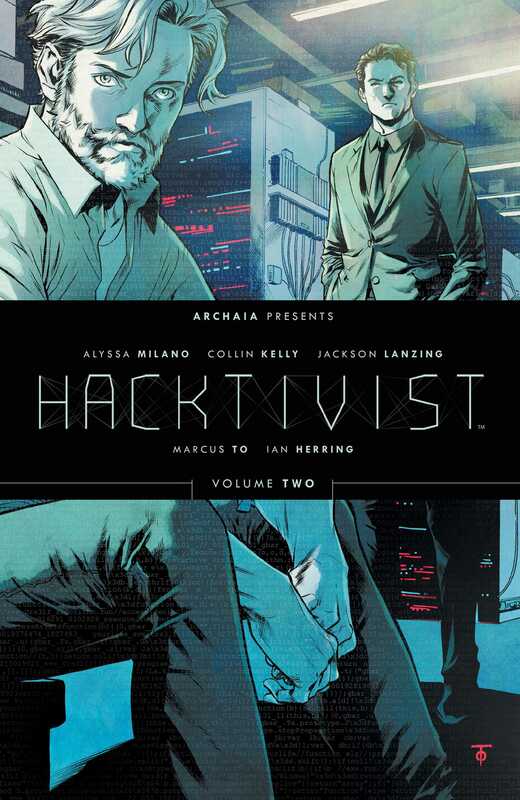 Now in charge of the government organization VIGIL, the front line of America’s ongoing cyber operations, Nate has started to pick up the pieces of his life when the government comes under attack from a new breed of hacker...working under the name .sve_urs3lf. Using Nate and Ed’s former handle, they want to know the truth of what happened six months ago by any means necessary. This time, war is the home front and Nate will have to look to his past if he’s going to save the future.